Atelier Mon's pink cluster earrings strike an elegant balance between classic craftsmanship and contemporary design. 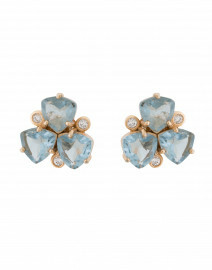 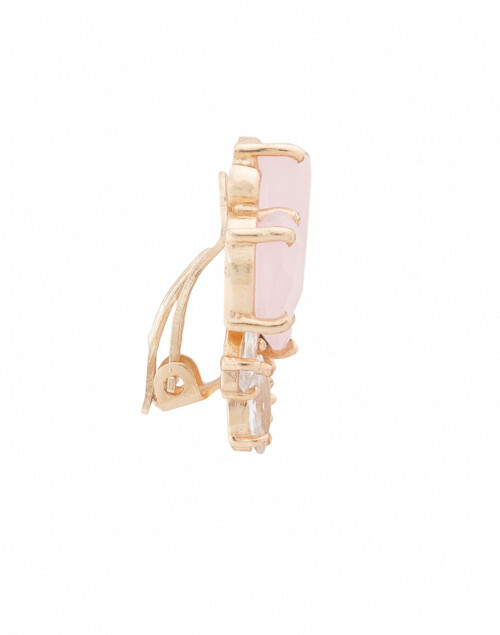 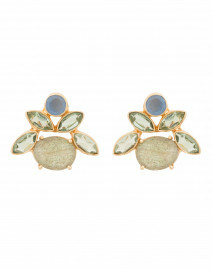 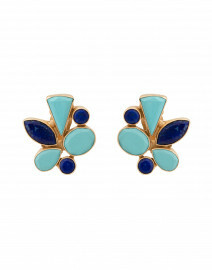 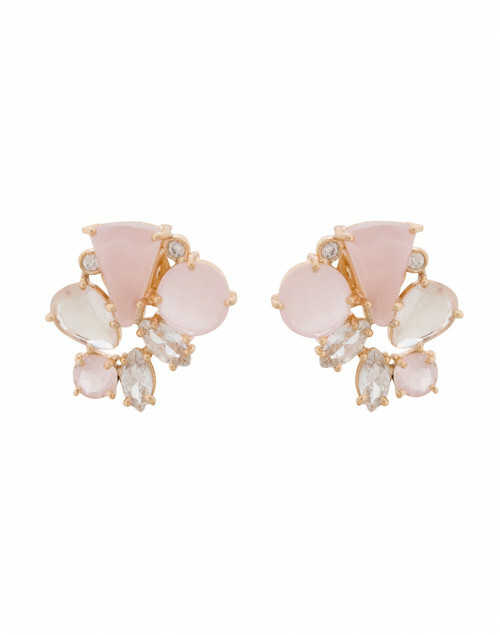 They're crafted from gold plated brass and set with with pale pink chalcedony stones and zirconia crystals. 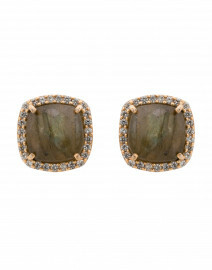 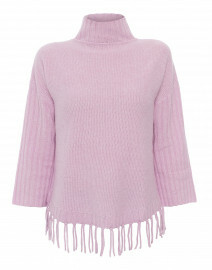 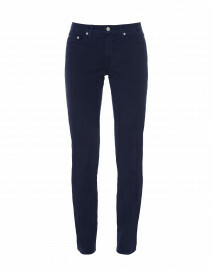 Style them as a subtle accent to casual daytime looks.